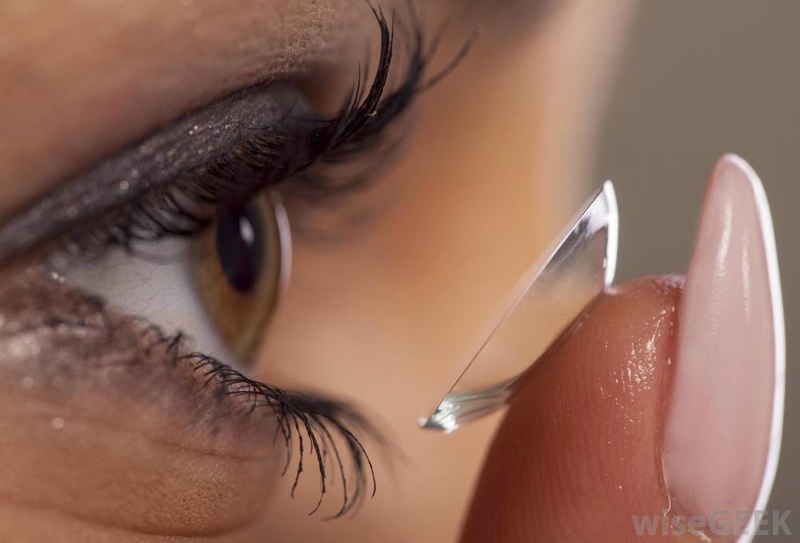 Contact lens is a thin clear lens placed on the surface of the eye. That lens makes the ability of vision. Cornea is act as the lens of the eye. The light comes from the object are first focused by the cornea. By adjusting the size of the pupil, the iris control the amount of light entered into the eye. The crystalline lens which placed behind the pupil then focuses the light. Both the cornea and the crystalline lens focused and light reaches to the retina. This converts the light into signals and transmits to brain which control sense of sight. This is the purpose happens behind the vision. Some artificial contact lenses perform the function of the cornea in the eye when cornea get damaged. They help to correct refractive errors and perform this function by adding or subtracting focusing power to the eye's cornea and lens. Contact lenses provide a safe and effective way to correct vision . Depending on eyes and lifestyle they can offer a good alternative to eyeglasses. Myopia : It is the condition that can see near object but is difficult to see distant object. Hyperopia :The condition that can see the distant object but cannot see the nearest object. Presbyopia : It is the blurred vision while reading books or working at the computer. 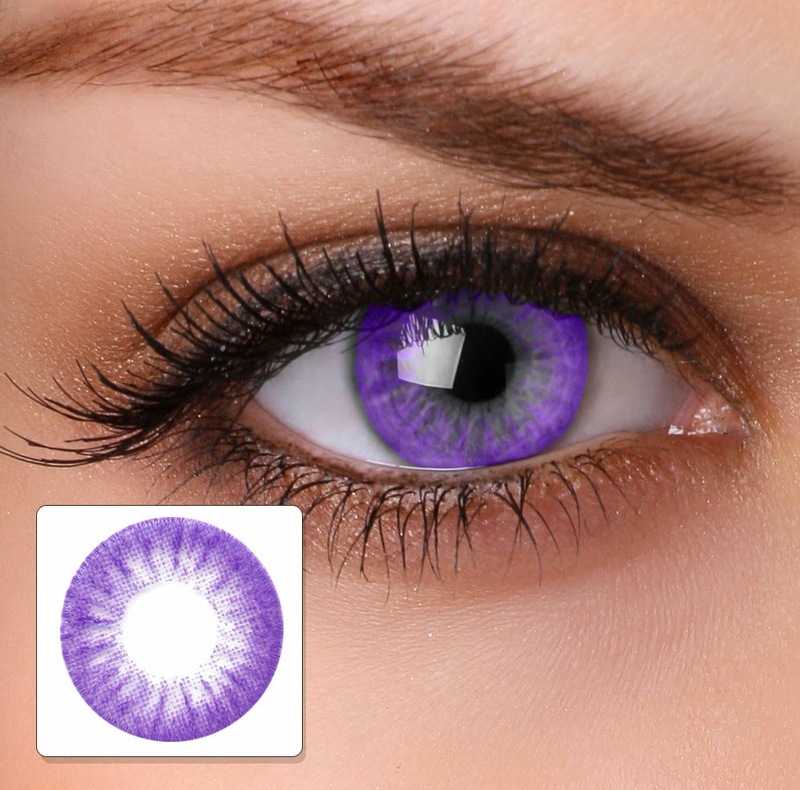 These lenses are made of soft plastic. They are more comfortable and allow the air passage through the cornea of eye. Soft contact lenses are easy to adjust. It provides clear vision and they are durable. So they last more than the soft contact lenses and less expensive. They are easy to handle. Initially they are not comfortable. It can be used for the continuous use. They are made of soft plastic. So they are usually soft contact lenses. 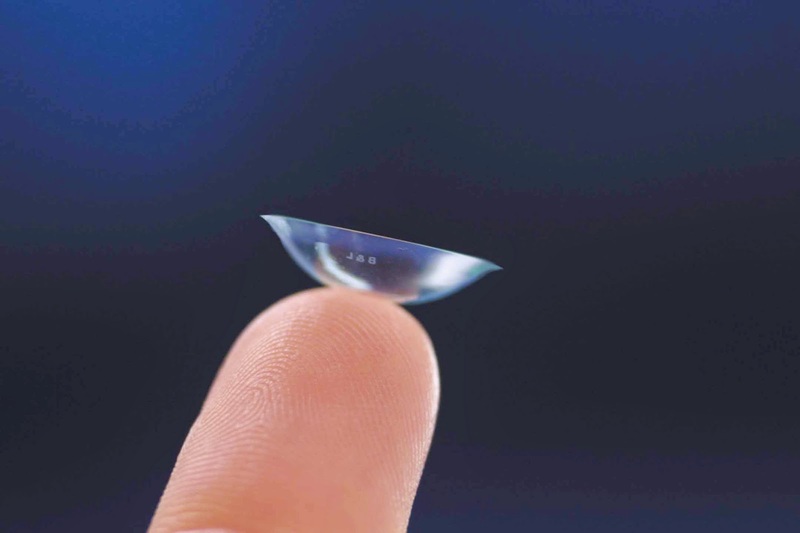 Some of the soft contact lenses are disposable. When remove lenses, make sure to clean and disinfect them properly before reinserting. And should replace after the prescribed time. There are different risk factors with the contact lenses while wearing. Misuse of the contact lenses lead temporary or permanent damage to cornea. If the contact lenses are used overnight , have great chance for infection of the cornea. 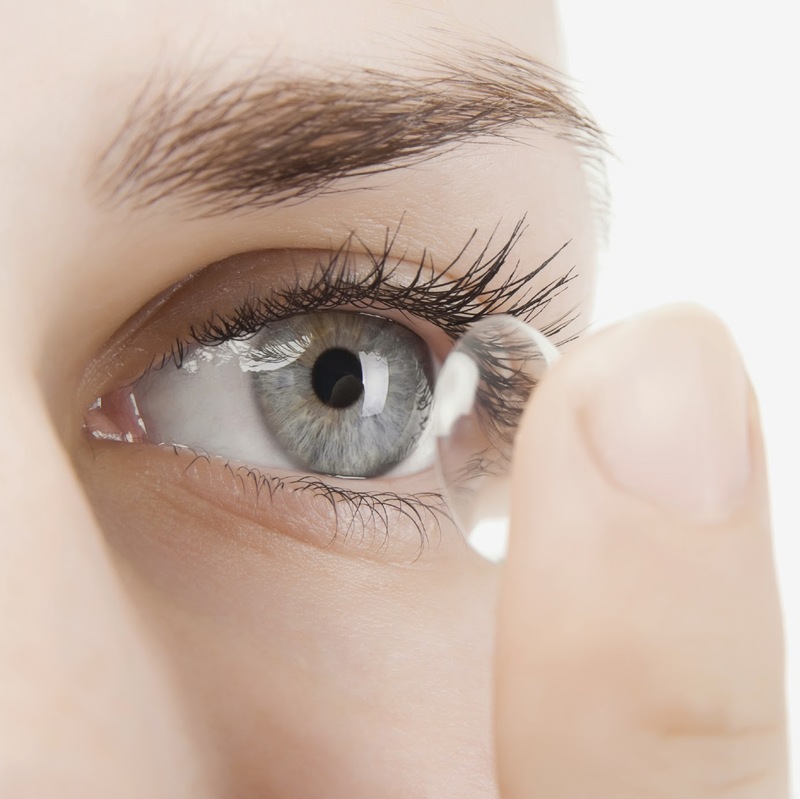 Contact lenses must be properly cleaned and disinfected when you remove them. All contact lens cases should be cleaned daily. Dispose of contact lens solution in the lens case after each use and let the case air dry. Do not put your lens in your mouth and then in your eye. AmritHospital Provides You solution for all the Eye problems with Latest Technologies and Expert Eye Specialist in Chennai. Sub capsular cataract : It occurs at the back of the lens. People with diabetes or those taking high doses of steroid medications have risk for a sub capsular cataract. Nuclear cataract : It forms deep in the nucleus of the lens. It usually are associated with aging. Cortical cataract : This type of cataract occurs in the lens cortex, which is the part of the lens that surrounds the central nucleus. Age-related cataracts : As the name suggests, it is develops due to aging. Congenital cataracts : This type of cataract commonly found in children as a result of an infection, injury, or poor development before they were born, or they may develop during childhood. Secondary cataracts : These develop as a result of other medical conditions, like diabetes, or exposure to toxic substances, , ultraviolet light, or radiation. Traumatic cataracts : These form after injury to the eye. U. V radiation from sunlight and other sources. 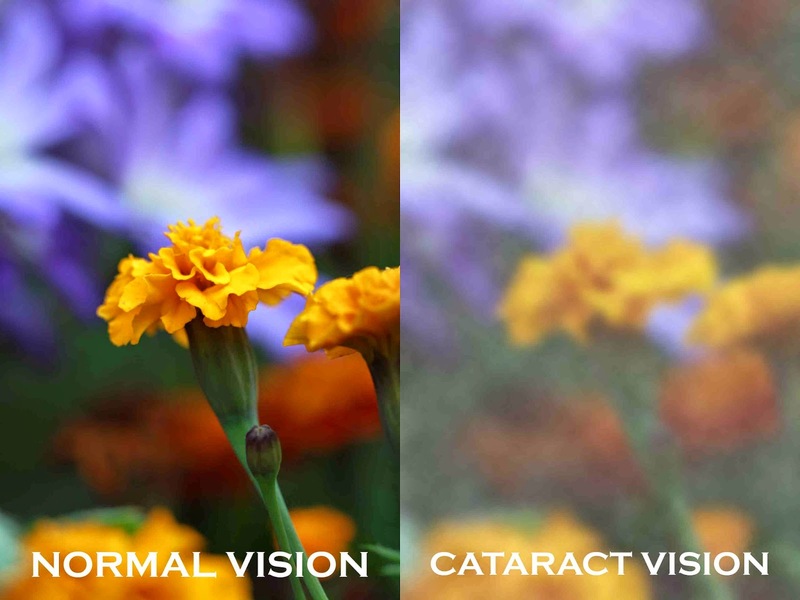 Usually the symptoms of cataract is starts with loss of vision. Changes in the way you see color because the discolored lens acts as a filter. Problems driving at night such as glare from oncoming headlights. Problems with glare during the day. Sudden changes in glasses prescription. No proven methods to prevent the cataract. People with history of eye problem have a greater risk of eye disease. Eat fruits and vegetables with vitamin E such as Almond, Spinach, Sun flower seed. At the initial stage of vision loss it can maintain by using glasses. 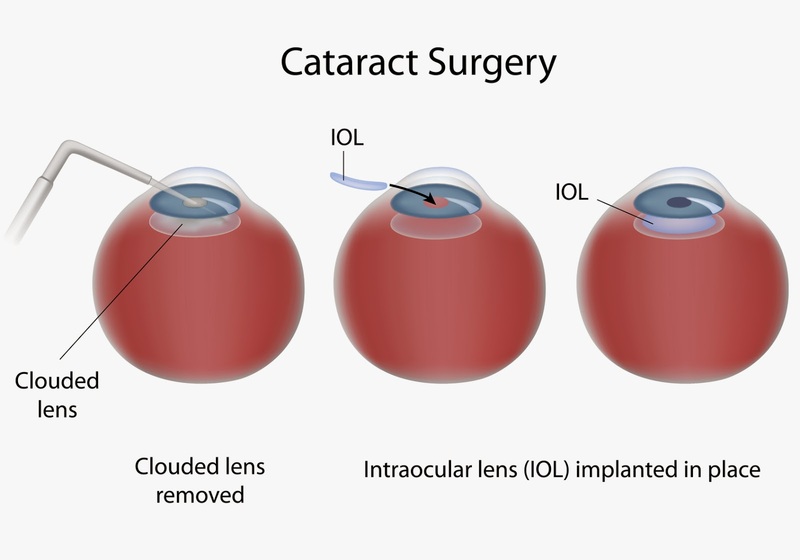 But in case of the severe cases cataract surgery is essential to restore the vision. In the surgery, the surgeon will remove the clouded lens and in most cases replace it with a clear, plastic intra ocular lens (IOL). Modern cataract procedures include the use of a high-frequency ultrasound device that breaks the cloudy lens into small pieces, which are then gently removed from the eye with suction. Creating peripheral corneal incisions to reduce astigmatism. Amrit Hospital is one of the leading eye care hospital with latest technologies in Chennai.